Wymondham Words 2015 took place from 8-21 October at a variety of venues in and around Wymondham, Norfolk. Below is the full final list of our main events. Alternatively click here to download a PDF of the full revised programme (2.7 MB), which also includes details of all our additional children’s events. Join Wymondham Words and Wymondham Nature Group for a wonderful illustrated talk from Patrick Barkham, based on Coastlines: The Story of Our Shore, his latest book. Afterwards there will be ample opportunity for questions and to buy signed copies. Hailing from Norfolk, Patrick Barkham is one of the most widely admired of the new generation of British nature writers. He is also a journalist for The Guardian. His first two books were the very well-received The Butterfly Isles: A Summer in Search of Our Emperors and Admirals and Badgerlands: The Twilight World of Britain’s Most Enigmatic Animal. Coastlines is told through a series of walks beside the sea, and describes 742 of the most beautiful miles of the UK’s coastline. As Patrick travels along coastal paths, visits beaches and explores coves, he weaves together fascinating tales about every aspect of the coast. TICKETS: £3.00. Available only in advance from Kett’s Books (Wymondham) and The Book Hive (Norwich). 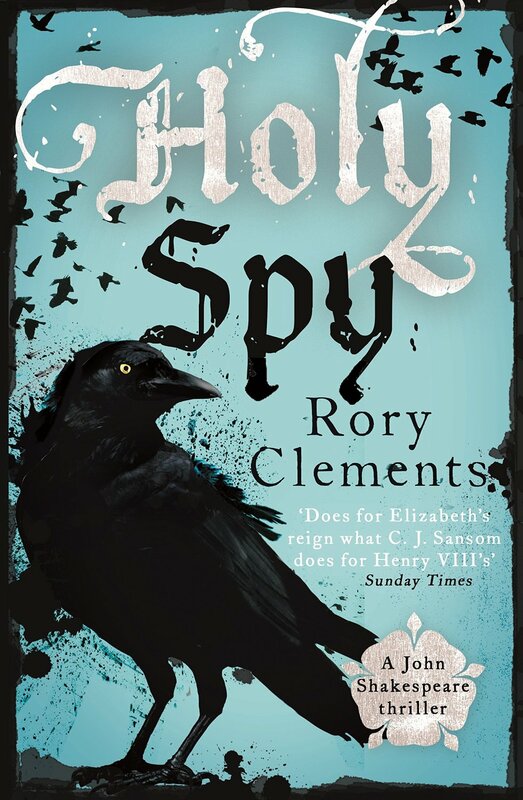 Norfolk-based Rory Clements is the award-winning author of the John Shakespeare series of Tudor spy thrillers. In 2010, he won the CWA Ellis Peters Historical Award for his second John Shakespeare novel, Revenger. Three other novels – Martyr, Prince and The Heretics – have all been shortlisted for awards. This year, Holy Spy, the seventh book in the series, entered the Sunday Times bestseller list. Could T-rex really roar? Why did mammoths have such enormous tusks? Was Megalodon the biggest shark ever? And if these great prehistoric creatures could write about their own adventures, what would they say? Steve Parker knows the answers, and will help you to write their diaries. 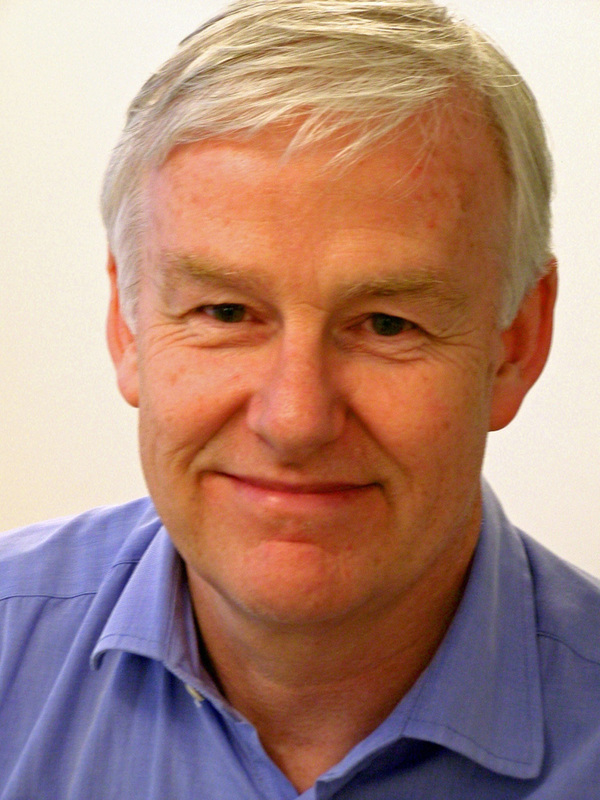 Steve is an award-winning, multimillion-selling, non-fiction author based in Suffolk. He has worked at London’s Natural History Museum and for many publishers. His recent accolades include the British Medical Association Book Award 2014 and the School Library Association Information Book 2013. Steve’s interactive workshop involves finding out about your favourite prehistoric monster, then writing its special diary, which you can take away. There will also be fabulous prizes to be won! TICKETS: £3.00 per child or £5.00 per family. Available on the door. A costumed performance of extracts from the writings of Jane Austen. The magnificent Kimberley Hall hosts a performance that celebrates the variety and wit of Jane Austen. Consisting of fascinating extracts from her memoirs, letters, poetry and novels, you will be drawn into the world of Georgian country house life. The piece captures Austen’s intelligence and warm-heartedness and exhibits much of her perceptive and often satirical observations of the English landed gentry. Jane Austen at Home is performed by the captivating Hannah Lee, graduate of Bristol Old Vic Theatre School. As well as many varied stage credits, she has been an Austen fan for many years and was delighted to play both Elizabeth Bennet and Marianne Dashwood in Chapterhouse Theatre Company’s UK tours of Pride and Prejudice and Sense and Sensibility. Jane Austen at Home is produced by author and historic buildings expert Jeremy Musson, and is devised and directed by Stephen Siddall. Available only in advance from Kett’s Books (Wymondham) and The Book Hive (Norwich). PLEASE NOTE: In a change from the printed programme, Hannah Lee has now replaced Emerald O’Hanrahan. 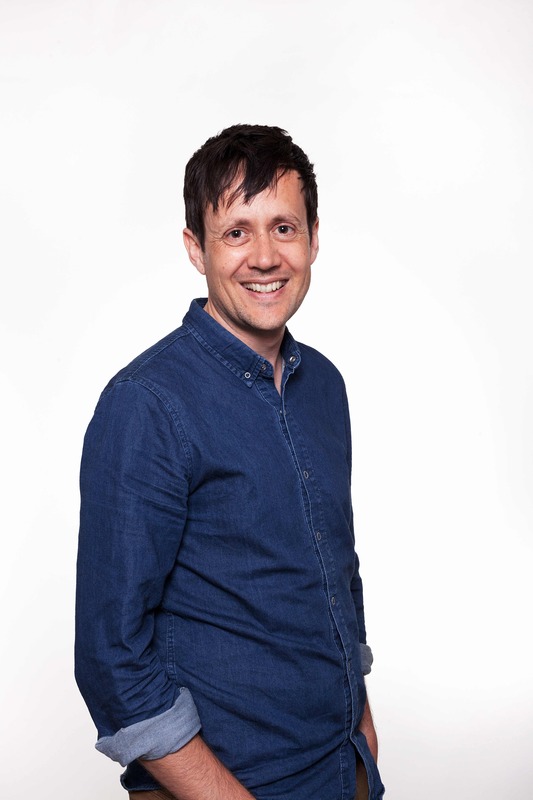 Anthony Thwaite has worked as a radio producer, taught in universities in Japan, Libya, the USA and at the University of East Anglia, and has been literary editor of The Listener, New Statesman and Encounter. As Philip Larkin’s literary executor, he has edited his poems and letters. He has published his own Collected Poems (2007), Late Poems (2010), and, most recently, Going Out (2014). Ann Thwaite has been concerned all her life with children and reading – she ran a children’s library in their Norfolk home for 20 years and still regularly listens to children reading at the local village school. Ann published her first children’s book in 1958 and wrote many more before her five biographies, which include the 1990 Whitbread Biography of the Year, A. A. Milne: His Life, and Waiting for the Party, a biography of Frances Hodgson Burnett. Running in the Corridors, a collection of short stories, came out last year. 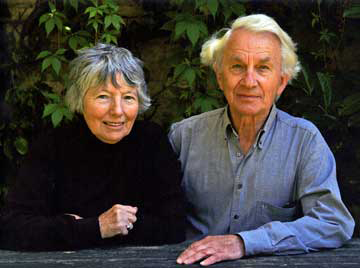 Married for 60 years, Ann and Anthony will share many fascinating insights into their writing lives. TICKETS: £30.00, includes two-course meal and coffee. 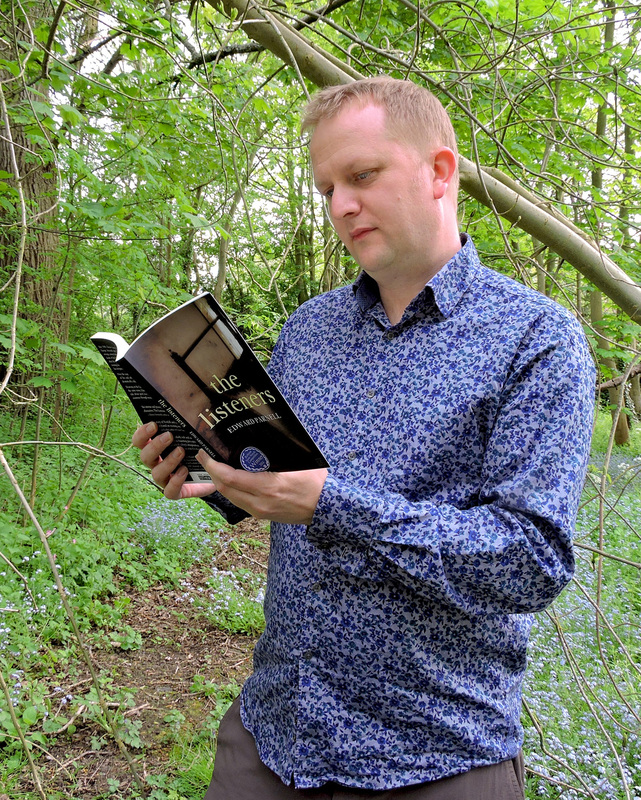 Edward Parnell has an MA in Creative Writing from the University of East Anglia. He is the recipient of an Escalator Award from Writers’ Centre Norwich, and in 2009 received a Winston Churchill Travelling Fellowship. His first novel, The Listeners, was the winner of the 2014 Rethink New Novels Prize. He lives in Wymondham. Sarah Perry was born in Essex. She gained a PhD in Creative Writing and the Gothic from Royal Holloway in 2012. Her debut novel After Me Comes the Flood won the East Anglian Book of the Year award 2014, and was longlisted for the Guardian First Book Award 2014 and the Folio Prize 2015. Her second novel, The Essex Serpent, will be published in July 2016. TICKETS: £7.50. Available on the night, or in advance from Kett’s Books (Wymondham) and The Book Hive (Norwich). £10.00 combined ticket with Not Lost in Translation event on 20 Oct, available only in advance. The return of award-winning Four by Four to Wymondham Words completes a busy year for the playwriting quartet of Lou Betts, Richard Crawley, Alan Huckle and Tony Vale. This production of eight original radio plays has become a regular feature of the group’s performance schedule and includes contributions from four guest writers. For more information contact Tony Vale on 01953 605434, or e-mail tony at valemail dot eu. Please note that Four by Four will also be Drama Busking in the Waitrose Wymondham coffee shop between 14.00 and 15.00 on Saturday, 10 October 2015. Don Bartlett studied for an MA in Literary Translation at the University of East Anglia in 2000. Since then he has been a freelance translator of Danish and Norwegian literature. Don has translated a diverse range of books including the Harry Hole series of thrillers by Jo Nesbø, and four of the acclaimed My Struggle series by Karl Ove Knausgård. Adriana Hunter spent four years at a French school as a child. 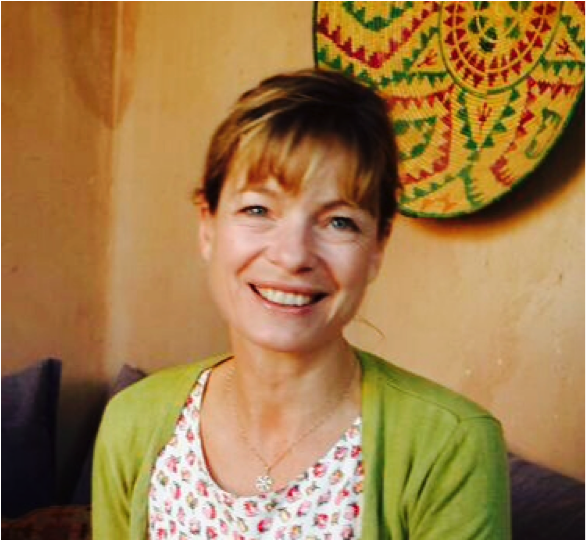 After studying French and Drama at university she worked as a film publicist and freelance writer before “discovering” the first book she was to translate. Adriana has translated some 60 titles, mostly works of literary fiction, including Véronique Olmi’s Bord de Mer (Beside the Sea), for which she won the 2011 Scott-Moncrieff Prize, and Hervé Le Tellier’s Electrico W (2013 French-American Foundation and Florence Gould Foundation Translation Prize). TICKETS: £7.50. Available on the night, or in advance from Kett’s Books (Wymondham) and The Book Hive (Norwich). £10.00 combined ticket with the Eastern Gothic fiction event on 18 Oct, available only in advance. Chris Beckett won the Poetry London 2001 Competition. His brilliant second collection, Ethiopia Boy (Carcanet/Oxford Poets, 2013), adapts Ethiopian praise-poems to explore the joys and difficulties of an African boyhood. It received enthusiastic reviews in The Poetry Review and Poetry London, and on The Verb. Chris also translates French and Ethiopian poetry. Chris is joined by the very fine upcoming poet, Tom Warner. Born in Mansfield, Tom has received an Eric Gregory Award, a Faber New Poets Award, an Escalator Prize and the Plough Prize. Tom Warner: Faber New Poets 8 was published by Faber & Faber in 2010. Yoga was published as a pamphlet by Egg Box Publishing in 2014 and shortlisted for the East Anglian Book Awards. TICKETS: £7.50. Available from Kett’s Books (Wymondham) and The Book Hive (Norwich). Includes a jacket potato supper. Please book in advance, as otherwise you won’t get a free supper with your poetry! Please note the venue is upstairs, so regrettably there is no wheelchair access.